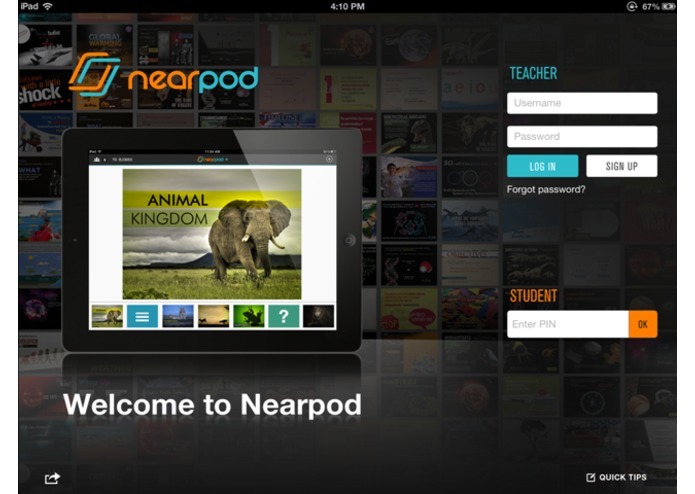 Nearpod is a unique mobile learning platform designed for the synchronized use of mobile devices in education. 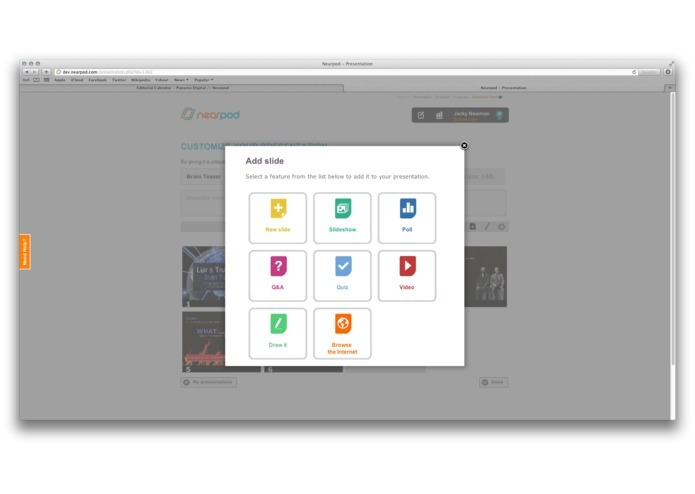 With Nearpod, teachers can create content, engage students digitally and assess students in real time. Its mission is to significantly improve the quality and cost of education, while transforming and improving the way in which people learn. We are convinced that the fast adoption of tablet computing and mobile devices is having a profound impact on education, and Nearpod enables teachers to take advantage of the current available technologies without eliminating lectures. We are true believers in the fact that teachers will remain a fundamental component of the educational process, and we want to build technologies that help teachers, not replace them. 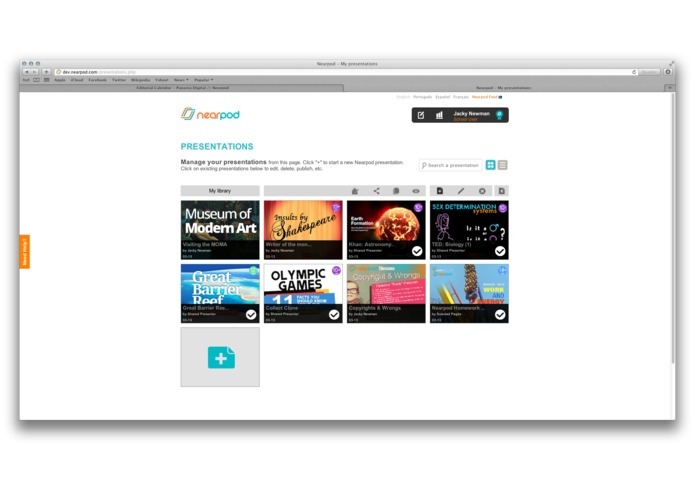 Nearpod is aimed at teachers and institutions. It allows educators to very easily take their existing presentations, convert them into mobile-friendly content, and engage all users to make them part of the action. Teachers can then deliver their existing content through mobile devices and get instant feedback from students through interactive features like polls, quizzes, drawing activities, and others. 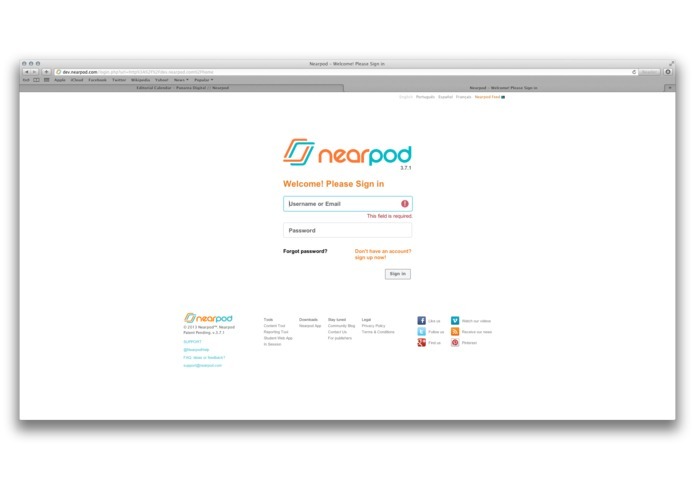 Key industry trends are aligned with Nearpod’s vision: we can help teachers implement remedial instruction, flipped classrooms, and personalized homework to enhance the learning experience.